Transport Wisdom - Oregon CDL Testing in Portland, Tillamook, Wilsonville, and now Roseburg and Coos Bay! Soon we will be adding Medford too! Thank you for visiting our website. 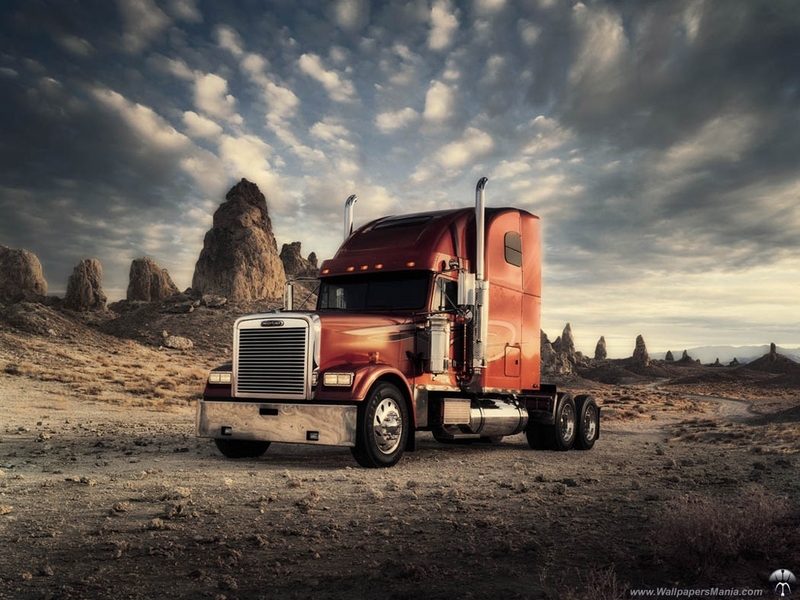 Transport Wisdom has been providing private truck driver training and third party CDL testing in Portland, Wilsonville and the north Oregon coast since 1992. Combined we have over 100 years’ experience in the transportation industry. We are excited to announce our expansion to the southern Oregon coast. Call and ask us about our new test sites in Coos Bay and Brookings! We have regular testing schedules for Medford and Eugene now too! We look forward to meeting with you soon. Call Transport Wisdom for a solution to your transportation compliance, training or testing needs. Transport Wisdom is a certified third-party tester by the Oregon DMV. We offer testing for Class A, Class B (both truck and bus) and Class C (Bus and HazMat). Our testing locations are SE Portland, N. Portland, Wilsonville, Tillamook, and now we are expanding to southern Oregon! Call and ask about our new sites in Roseburg, Medford and Coos Bay! We are expanding soon to another site in Grants Pass soon. Starting on January 1st 2018 we will no longer be testing in the Astoria area due to economic reasons. Please contact the Oregon DMV in Astoria for information regarding testing. We will gladly test you in Tillamook or Portland. 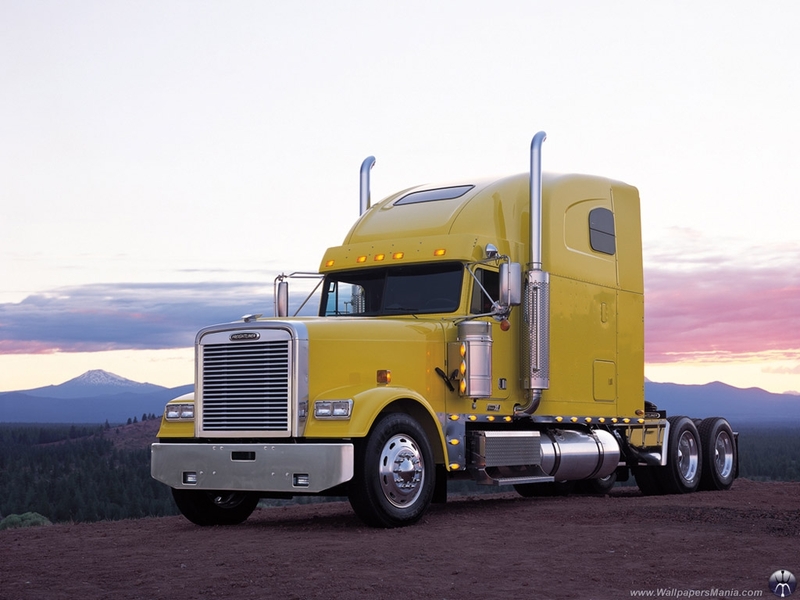 Transport Wisdom, LTD was established in 1992 to offer private truck driver training and third-party CDL testing in Oregon. Our testing sites in the Portland metro area, Wilsonville and the northern Oregon coast are sure to offer a solution to your testing needs.